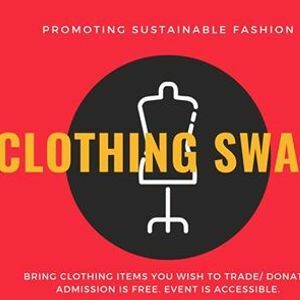 The members of 24strong's ACHIEVE program are passionate about promoting sustainable clothing and bringing awareness to the negative effects of the fast fashion industry. 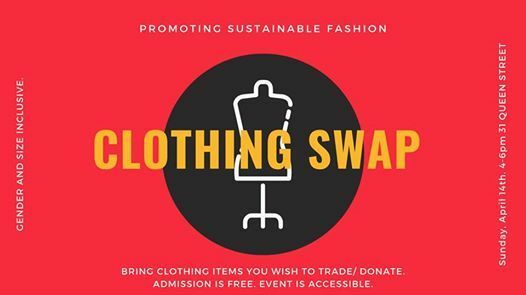 Admission is free, but we ask that you bring any clothing items you wish to trade or donate. This event is gender and size inclusive and accessible to all.